Establishing a property listing price is both an art and science. The science ranges from very simple to very complex set of variables. The art comes from experience, understanding the current real estate market, comprehension of the property function and aesthetics, financing and seeing the whole in real time. There are three basic ways to reach a real estate market value. First is a comparative market analysis generally called a “CMA”. Anyone can create a CMA. No training, certification or license is required. CMA’s are done quickly with the generalist data. An algorithm with today’s technology can generate a CMA with public data in microseconds. The lack of standards make CMA’s from an untrained person of very little value or accuracy. Some real estate professionals have strong individual standards that create the discipline needed to gather and evaluate the data to achieve a quality CMA market value report. The Broker Price Opinion generally called a “BPO” is a formal valuation by a licensed real estate agent. To be qualified to do a BPO an individual must get training, pass a professional BPO origination test to receive a certification. This guarantees that BPO’s are done to a standard. The process creates standards of gathering the data, verifying the data, evaluating the data, a process to arrive at a real estate market value and written report standards all insure that a BPO’s value is valid. 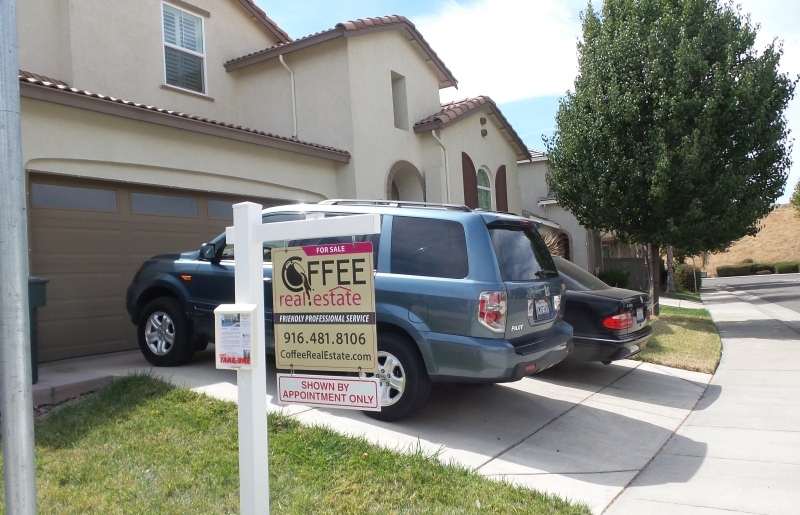 The licensed real estate appraiser has very demanding educational standards, experience, continuing education and testing procedures to achieve the title of real estate appraiser. The Bureau of Real Estate Appraisers (BREA) in California requires a Bachelor's Degree plus many hours of professional education just to begin the process to become a licensed real estate appraiser. The licensed real estate appraiser has the best systems, training and experience to form a real estate market price opinion. They are very thorough. They have rules handed to them from the government, lenders and trade unions. Appraisers know that the value they establish will be used in courts, and by lenders and investors. They do not take their responsibility lightly. The only negative is that a licensed appraiser is not active in the real estate market place. They look at data. The real estate agent that talks to sellers and buyers gets a personal view of the market place and individual properties. This is why some properties sell substantially above their appraised value. The individual assess value to the property that the appraiser with their data set cannot evaluate. Real estate agents understand the value of view or special needs access because of their human interface. This is the basis for the conflict of appraiser versus the sellers, buyers and agents. Each thinks they know the right way to value real estate. The sellers, buyers and agents all feel property is worth what a willing seller and willing and able buyer agree to. And if the transaction is for cash only, then that is true. But when a lender is involved, then the lender wants proof of value. They gain that proof by a licensed real estate appraiser for the most part. The appraiser’s assessment of the data impacts the ability of a buyer to get a loan which influences the price of the property. So the rules set by the appraisal originations impact real estate prices by dictating how an appraiser derives the option of real estate value. They stipulate which data to use and how to evaluate it. The market place is not the only determiner of real estate prices. The real estate appraisal method impacts prices by limiting the amount of the real estate. I have told listing clients that I could sell it for the price they want. It is a fair price. But it will not appraise that high. Therefore the buyer cannot get the loan to purchase the property. This makes setting a listing price more complicated than it first looks. The seller’s goals impact price in many ways. But they can be grouped into two categories. The first group wants to sell the property for the highest possible price. The other group wants to sell the property as fast as possible. The simple approach is set the price high for the first group and set the price low for the second group. Unfortunately the real world is seldom simple. Current real estate market conditions, supply and demand issues, condition of the house, style of the home, special features, the lending environment, time of year, the state of the economy and many other macro and micro issues come together to impact the listing price. One of the art features of listing price setting is how to deal with all the data. Information overload is a very real possibility. Not only is the amount of facts and figures large but they can be showing different insights. The data can be giving a mixed message. Some data can be showing a strong real estate market. Other data can be portraying a slowing or down trend. The general housing market can be weak but the price point of your property can be strong. Not all data has the same value to the decision of setting the listing price. The ability to properly weight the data will give the best listing price. One useful way to view this issue is the market price sets the ball park price. The seller’s goal sets the acceptable price. And the marketing plan to reach the seller’s goal sets the listing price. In the end of this process the listing price is a marketing tool.